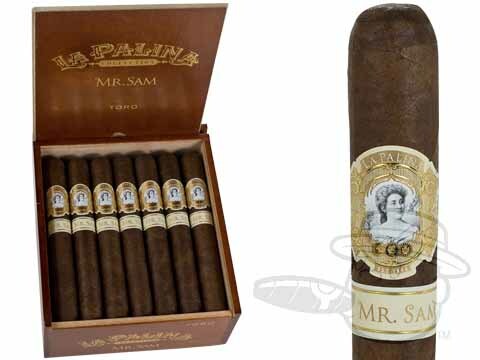 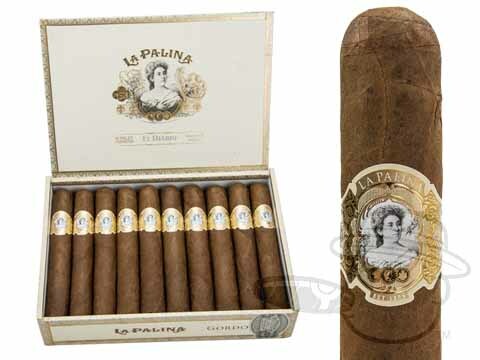 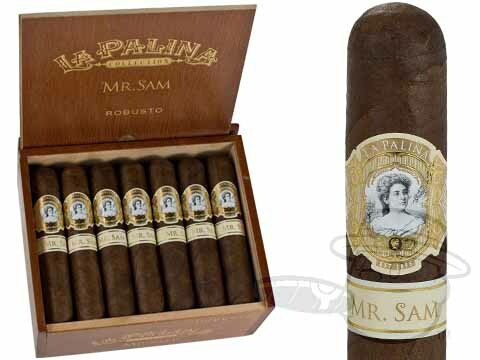 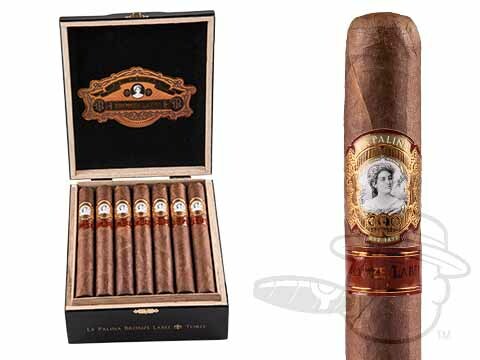 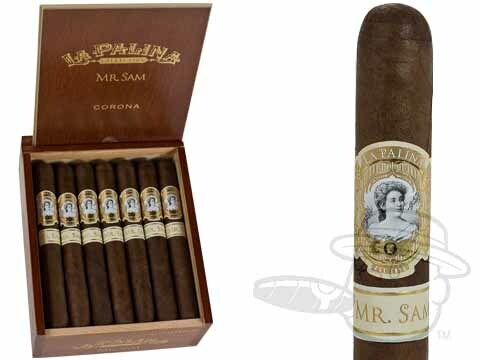 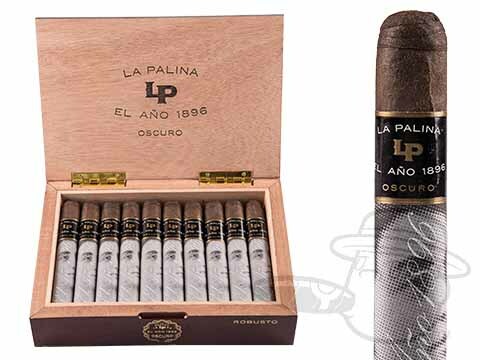 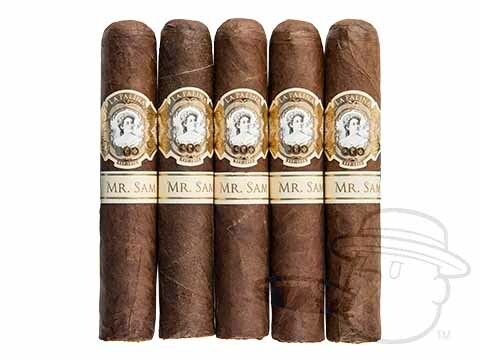 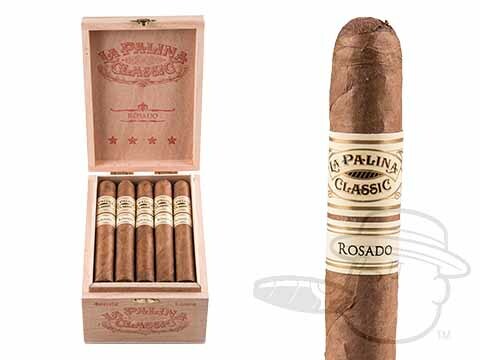 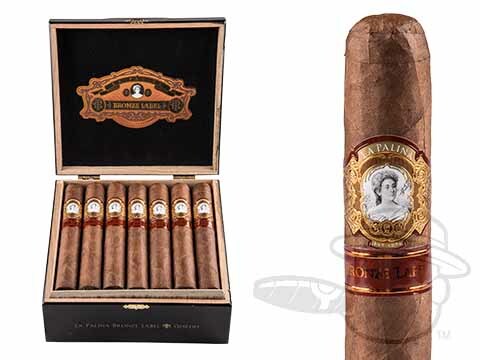 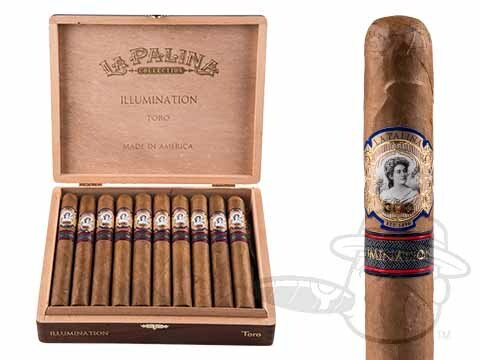 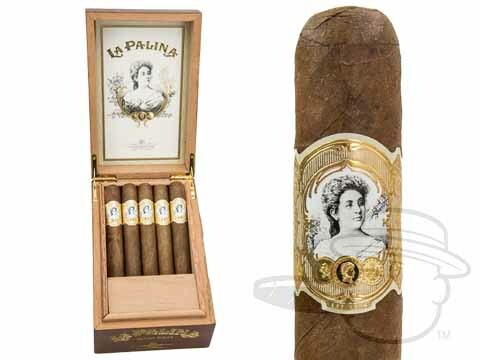 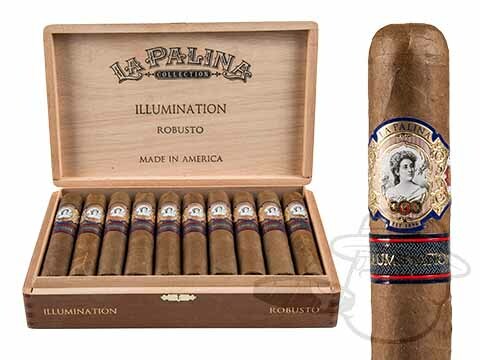 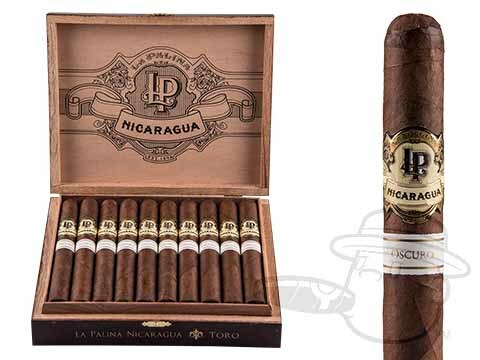 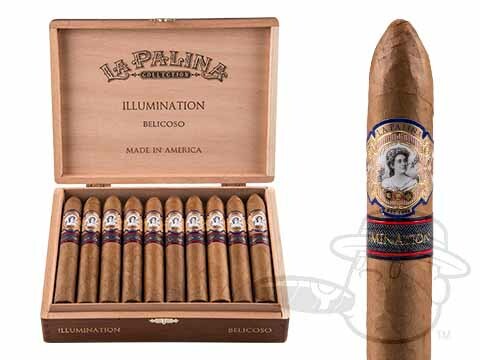 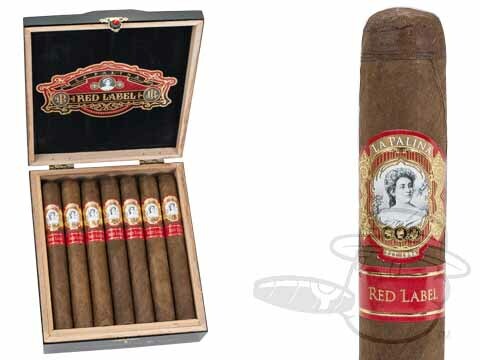 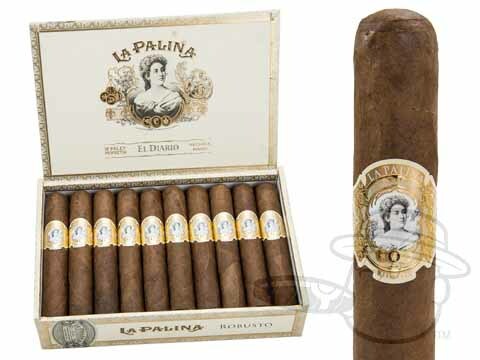 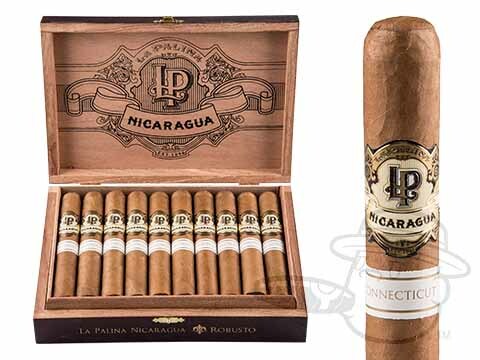 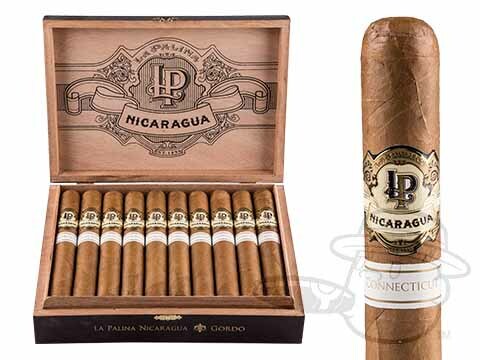 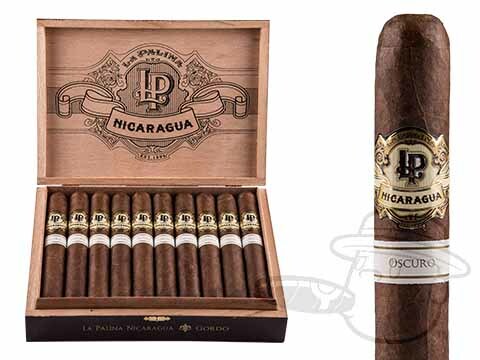 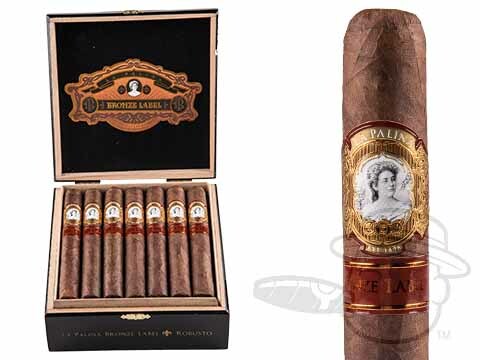 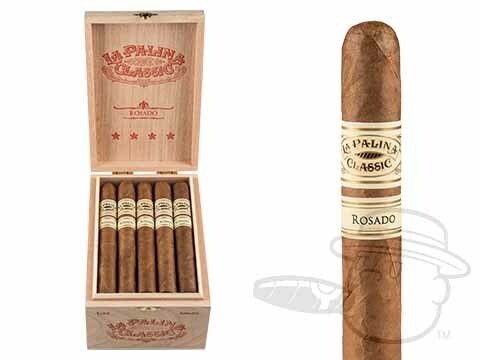 La Palina cigars are a revived version of Samuel Paley’s original cigar brand from the late 1800’s. 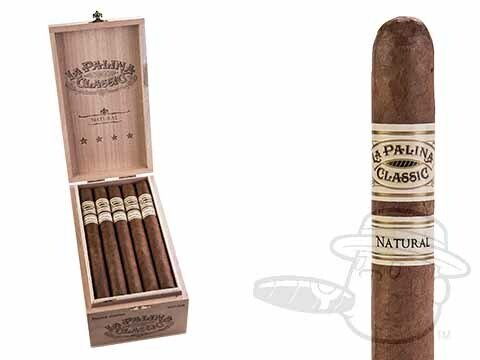 Grandson William Paley has breathed new life into the once-forgotten trademark, transforming it into one of the hottest new boutique cigar brands in the industry. 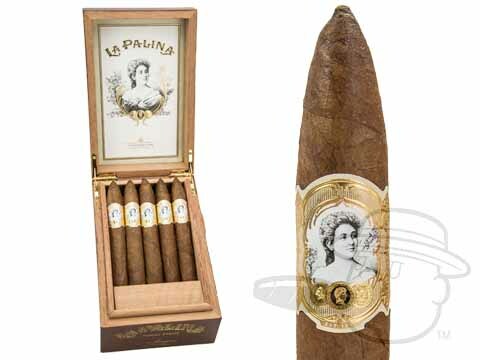 La Palina’s flagship Family Series presents a diverse range of tasting profiles in a number of unique sizes, courtesy of select Ecuadorian or Costa Rican wrapper leaves, Costa Rican binders, and fillers from Honduras and Nicaragua. 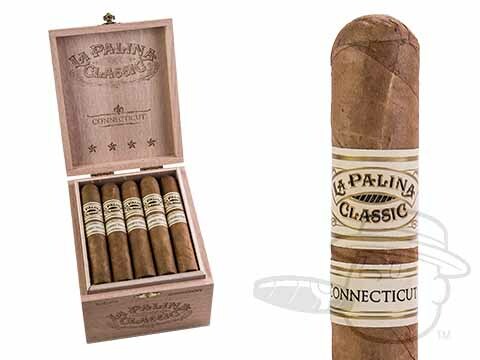 Whichever La Palina cigar you choose, you’ll be treated to a premium craft smoke with rich and complex flavor of the highest caliber.